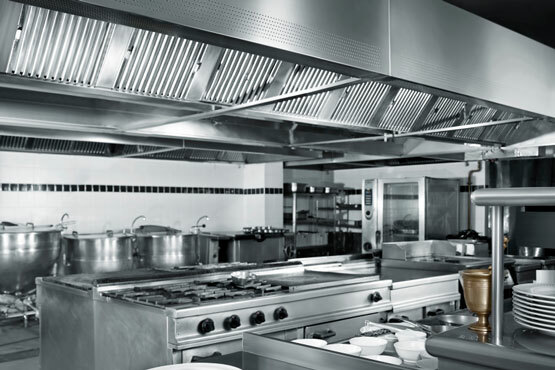 The routine cleaning and maintenance of kitchens should allow the highest standards of hygiene to be maintained. All surfaces coming into contact with food must be disinfected. This will be achieved largely by effective cleaning and in part by the use of heat or chemical sterilisers. Your daily cleaning schedule will take care of the routine cleaning of dishes and kitchenware (crockery, cutlery, glass, food preparation equipment and utensils), and walls, floors and kitchen furniture. However, there will come a time for a really deep down Clean. No matter how effective the daily cleaning, there will be a progressive accumulation of soil, particularly grease, on less-accessible surfaces, notably canopies, ducts, light fittings, floors and walls, behind equipment, ceilings and upper half of walls. The removal of this accumulated soiling requires deep cleaning usually undertaken at three or six-monthly intervals. The operation generally requires the services of a professional contractor. Whenever your kitchen needs a deep clean, this is the time to call in Cleaning Doctor Kitchen Cleaning Services, who are just a telephone call away. Cleaning Doctor Kitchen Cleaning Services are your local experts and will service your kitchen deep cleaning at a time best suited to your particular requirements. Their trained cleaning technicians will arrive at a time best suited to you to thoroughly deep clean your kitchen and bring it up to a standard that you will be proud of. It will pass any inspection, no matter how stringent – guaranteed! Scheduled to suit you – The job will be completed safely and with the minimum of disruption. The deep cleaning job can be scheduled out of hours, to suit your schedule. No disruption to staff rosters – You will not have to side-track your own staff to this vital task. Fully Trained Technicians — Cleaning Doctor technicians are fully trained to use the specialist equipment required for deep cleaning. Specialist equipment – Cleaning Doctor has all the specialist equipment necessary to complete the task, including super-heated high-pressure steamers. You will not need to purchase expensive equipment and products that will only be required once every three months. 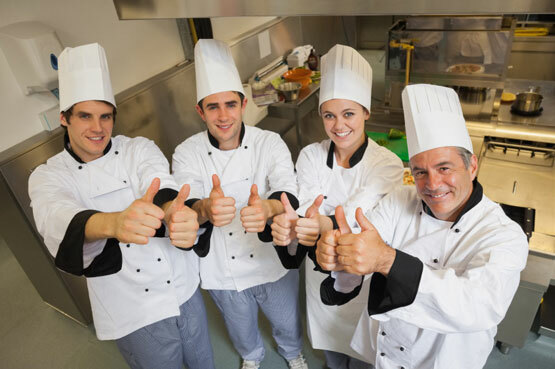 A Cleaner and Safer Kitchen – your kitchen will be a cleaner and safer environment for your catering activities. Fixed Cost – Cleaning Doctor will provide you with a fixed cost so that you will know exactly what your periodic and annual budget will be for the work required. Professional Image – Having your kitchen deep cleaned by Cleaning Doctor will result in a professional image that will also stand up to the scrutiny of statutory inspectors. For your local Cleaning Doctor Hygiene Services, please call the number below or click the link to the enquiry form.